by Dasha & Sifu Anderson. A very big part of staying fit, creating a healthy lifestyle and understanding your body’s needs is simply learning to recognize what works for you. Some women love running, others dread it with a passion. Some receive satisfaction out of Pilates and spin classes, while others take their fitness routines to the pool, the tennis court or even the dance floor. No matter your interest, the key to staying fit is looking forward to your workout. This way the mind and body are connected in a common goal. There should never be dread associated with a training session, instead you should be making excuses on why you want to skip after work drinks and throw on a pair of sneakers. As we know so well, all women, just as all the training options available to us are not tantamount. We have different needs, schedules, likes and dislikes. To understand what works for you in the gym, or outside of one, experimenting is key. Something as simple as trying a new class, a different cardio machine or even a fresh weight routine can open a world of possibilities. Remember, if you hate it, you can stop and go back to your standard workout. Varying her training session is one of the best things a girl can do, both mentally and physically. Having taken the option to try something new can potentially open a world of fresh interests, people, ideas and very likely a new, fitter physic. Additionally, the new moves will help shock muscles and kick the last couple of unwanted pounds, allowing the body to get out of its comfort zone and prevent plateaus often seen from doing too much of the same thing. To get started, consider looking outside of your bag of tricks and perhaps, reaching into someone else’s. It can often be as simple as asking a friend to tag along for their workout session. Additionally consider taking yourself out of the gym. There is a whole big fitness world out there, including topic classes, group sport activities and fitness hobbies. Believe it or not, some of the best workouts you can get can be found far away from weight machines and elliptical trainers. 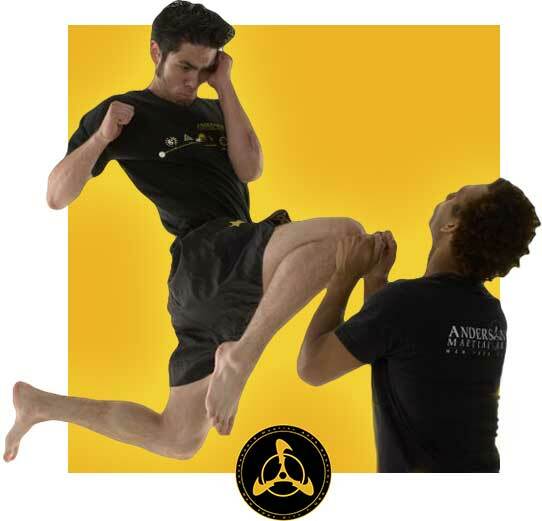 Martial Arts classes are an incredible way to learn something valuable and get the workout of your life. 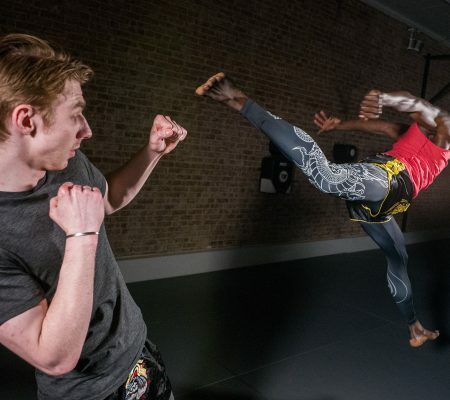 Fear not, martial arts are not just for kids and guys. There is a huge population of adult females that are getting the benefit of self-defense, all while kicking and punching their way to a beautiful and strong body. Muay Thai is known as the art of eight limbs, teaching their martial artists how to kick, punch, elbow and knee. 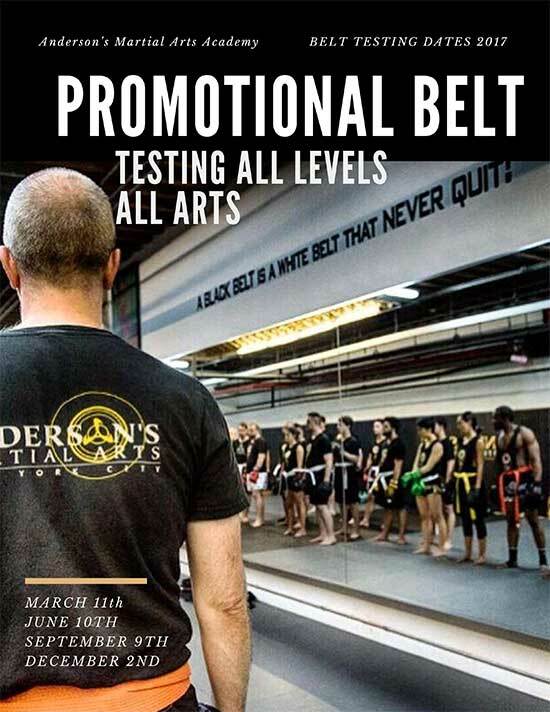 The art is extremely beneficial in empty hand self defense and it provides a killer training session; allowing you to burn as much as 1000 calories per hour. Another bonus: taking regular classes helps develop naturally beautiful, defined arms. 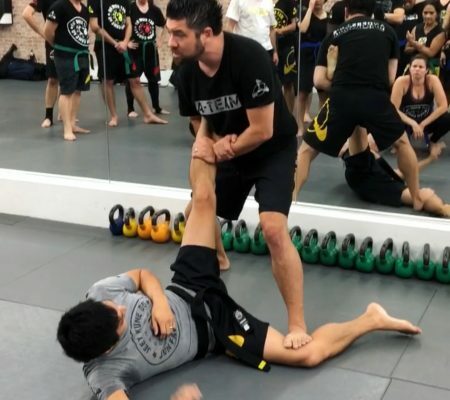 Muay Thai training keeps the body running through intense cardiovascular exercise, while teaching it to build strength, speed, power, coordination, reaction and flexibility through drills and techniques. The art is simple to understand and anyone, any age can start it with no experience. You don’t need much gear to do a Muay Thai class, but sporting a cute pair of Boxing gloves and some colorful traditional Muay Thai shorts is just one added perk. Brazilian Jiujitsu is one of the most efficient ground fighting and self-defense arts on the planet. It has become popular with women in the past several years due to both the effectiveness of the art and also its high intensity workout. Imagine learning how to manipulate someone else’s bodyweight, and use their brute strength against them. Besides the practicality, Brazilian JiuJitsu has one of the best and most challenging exercise programs around. Every movement creates both intense energy expenditure and strength training. Additionally, due to a constant flow of full body motion, this art engages the entire core. Since almost every move you do is rooted in core strength, both your back and abdominal muscles will be working consistently through out the entire hour. For those women sitting all day in an office, this is the art that will help strengthen postural issues and relieve back pain due to weak muscles. One additional perk is learning how to choke out the boys in class while wearing a very cool gi (they even make them in pink).